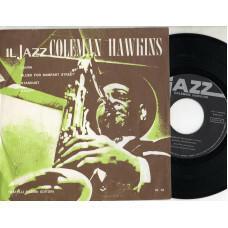 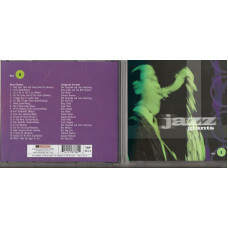 COLEMAN HAWKINSRARO DISCO EP 45 GIRI "SERIE IL JAZZ VOL. 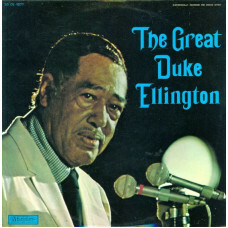 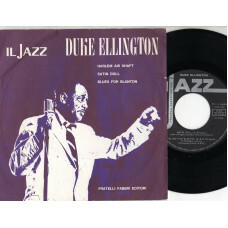 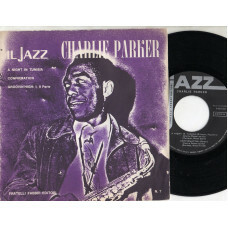 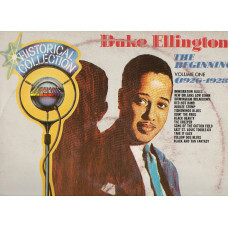 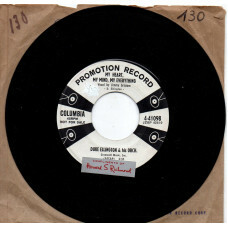 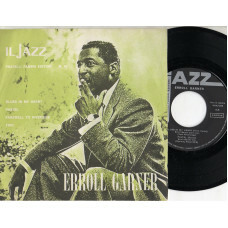 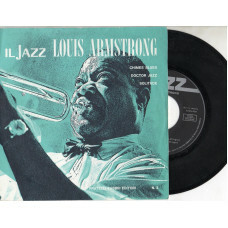 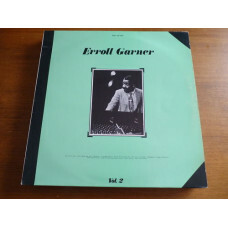 10" - STAMPA ITALIANA - MADE IN I..
DUKE ELLINGTON & HIS ORCHESTRARARO DISCO 45 GIRI PROMO - STAMPA AMERICANA - MADE IN US..
ERROLL GARNERRARO DISCO EP 45 GIRI - SERIE JAZZ - STAMPA ITALIANA - MADE IN ITALYCONTIENE:.. 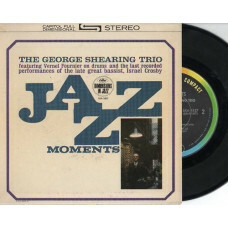 THE GEORGE SHEARING TRIO feat VERNEL FOURNIER and ISRAEL CROSBYRARO DISCO EP 45 GIRI - STAMPA&n..
LOUIS ARMSTRONGRARO DISCO EP 45 GIRI - SERIE JAZZ - STAMPA ITALIANA - MADE IN ITALYCONTIEN..